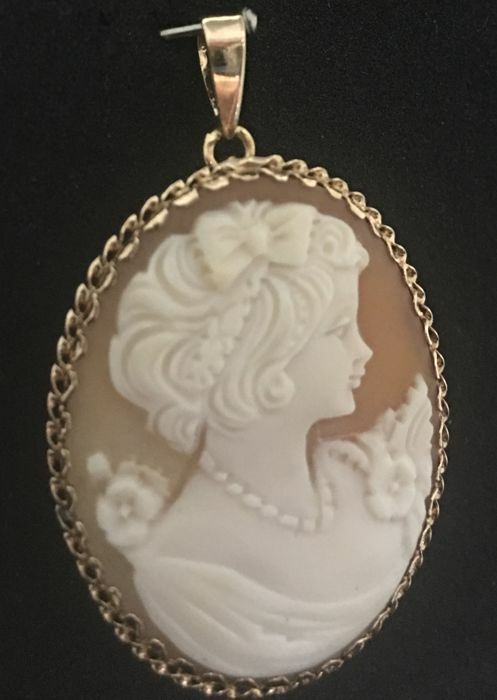 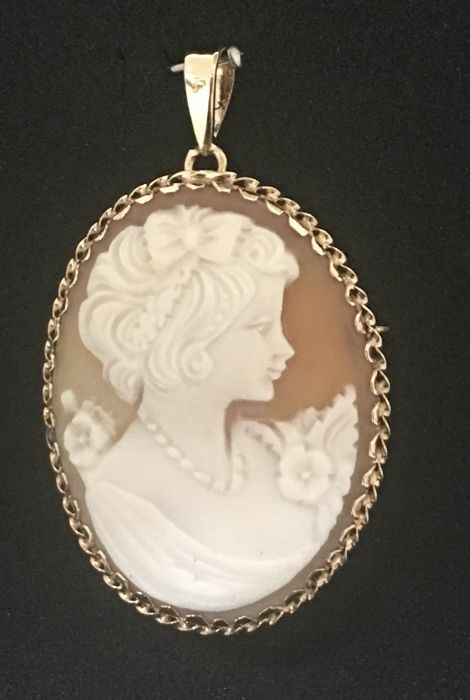 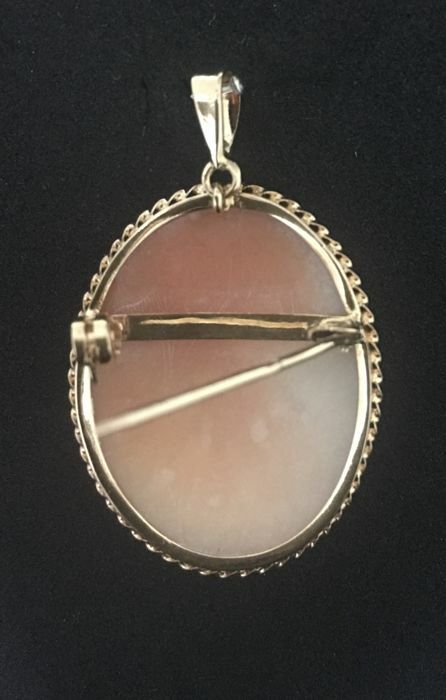 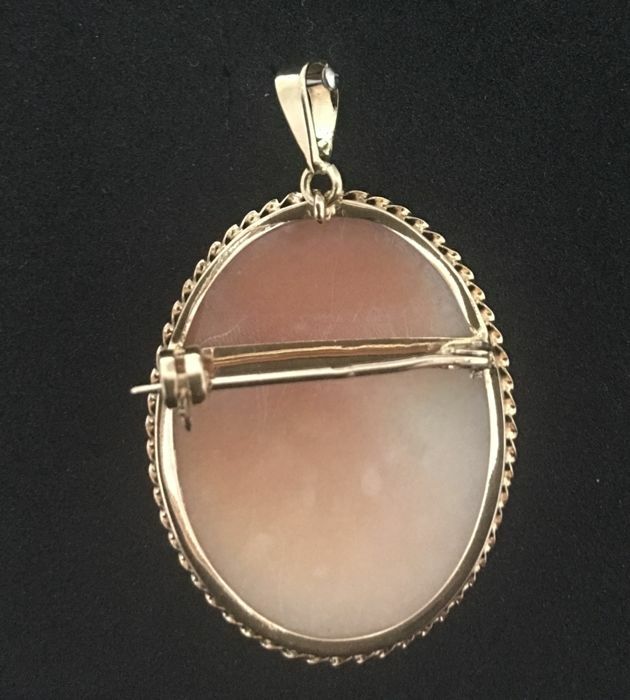 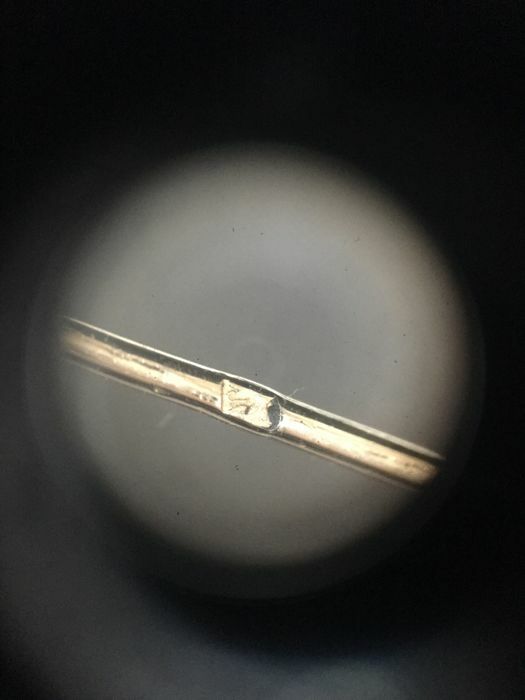 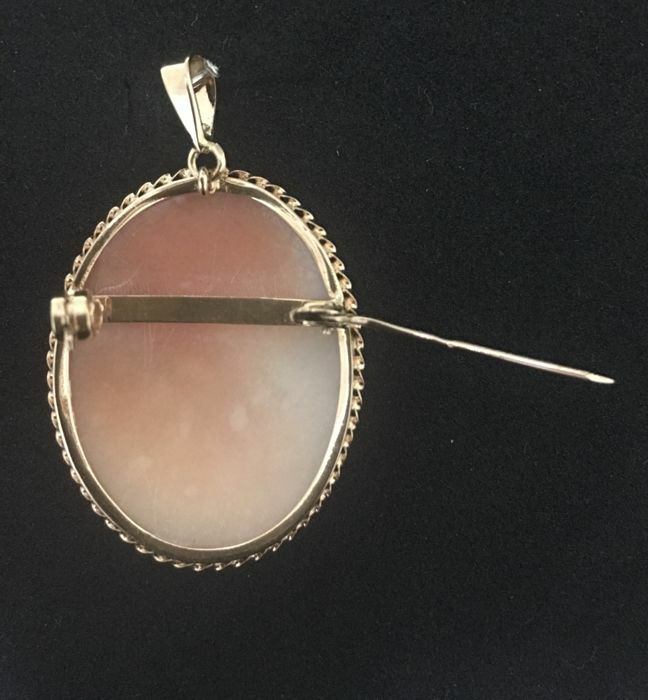 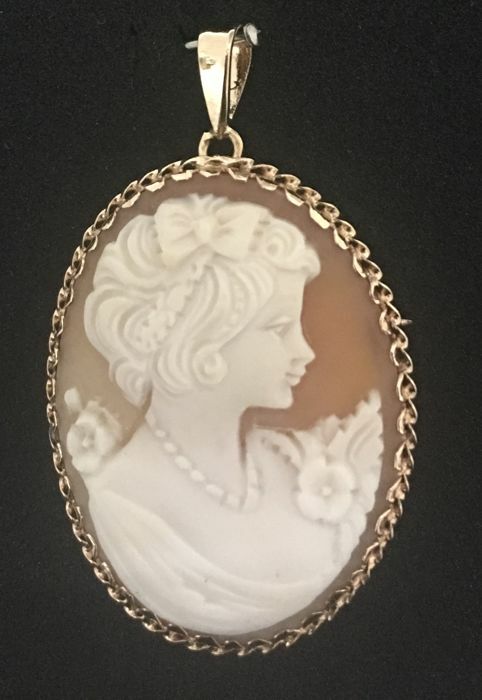 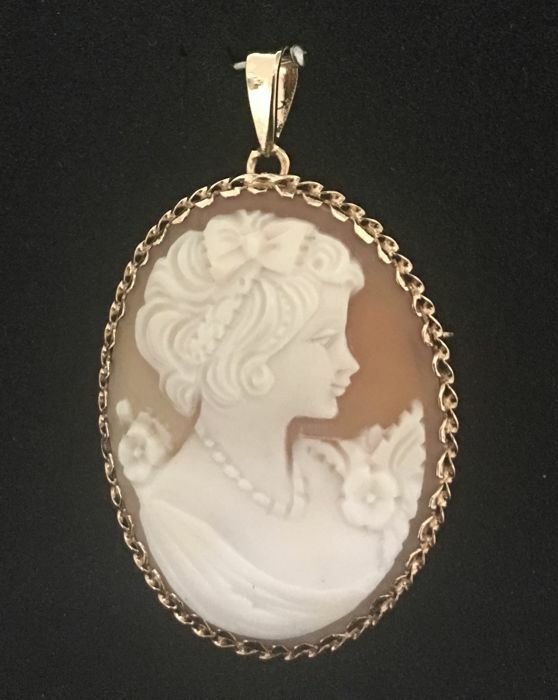 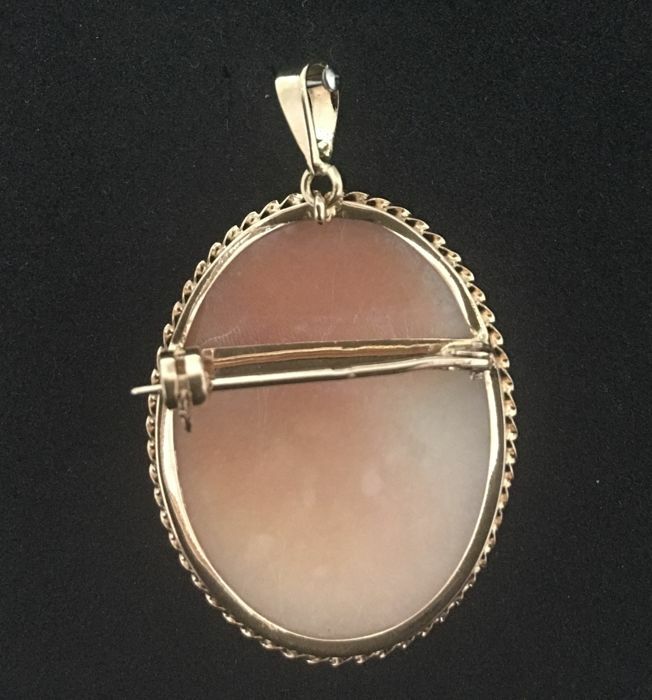 Pendant in yellow gold of 19.2 kt with cameo. 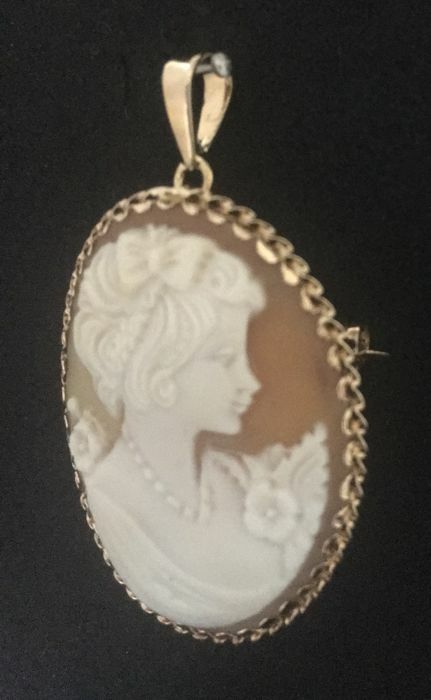 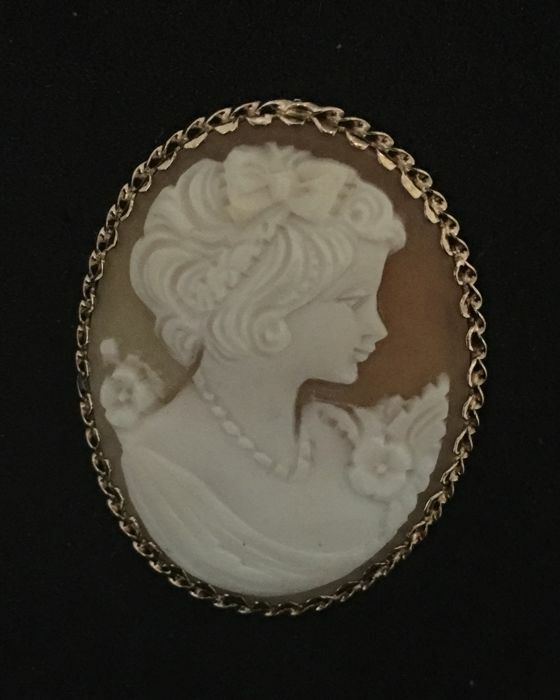 Pendant / Brooch in yellow gold of 19.2 kt with cameo. 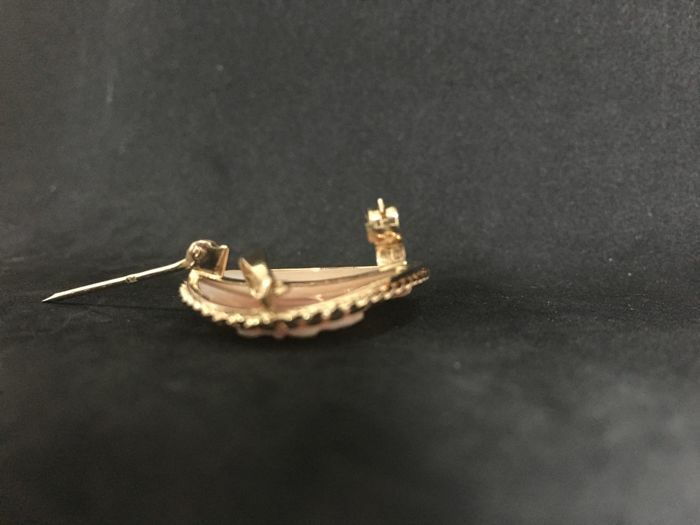 Condition:	In excellent condition - hardly worn, with minor signs of wear. 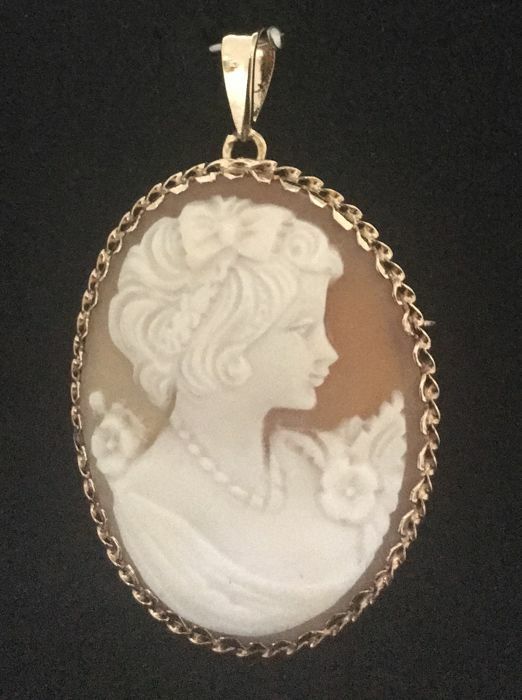 Two ways of wearing this stunning item of jewellery. 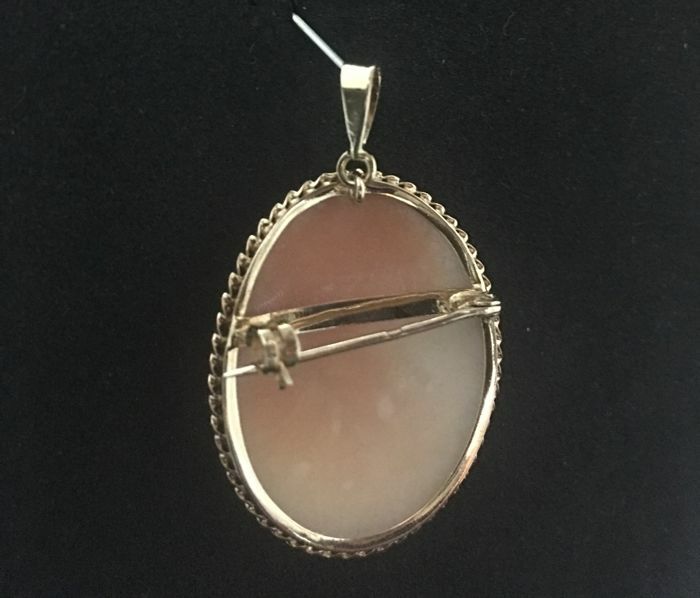 You can decide it as a pendant or brooch with rotating safety clasp. 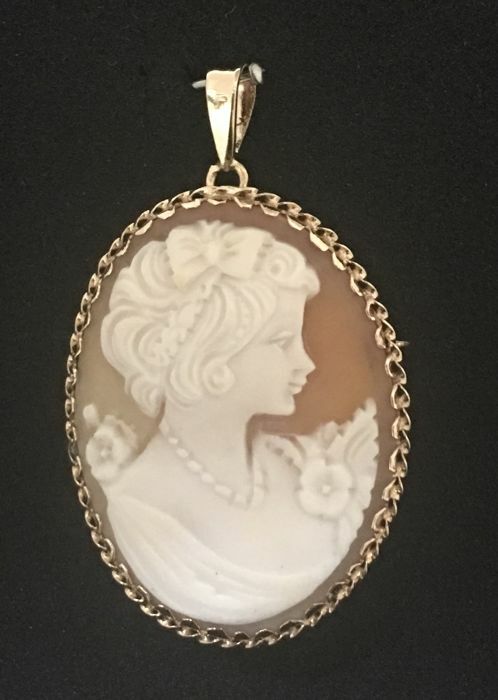 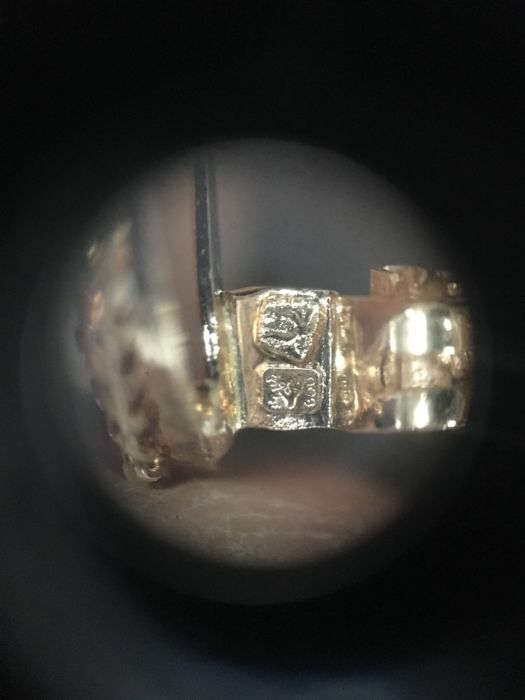 Yellow gold of 19.2 kt, handmade in Portugal with a beautiful engraved cameo in the shell. 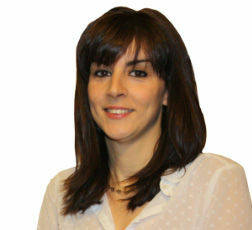 Insured shipping and with tracking via DHL Express.